good.But to wipe out Pete Ellinger need time. Sadly another podcast with warped views on ecosystems. Think on, an extinction equals an opportunity for evolution to exploit! It just takes time! Guest host Richard Lea reimagines time with theoretical physicist Carlo Rovelli. What is time, after all? Should we be thinking about it differently? This week: Nicola Davis investigates the death by fowl play of one of the world’s most famous dodo specimens. So what do we know about the dodo as a species? And what questions does this murder case raise? This week, Hannah Devlin asks: what are sceptics of alternative medicine saying about its rise? And what can their thoughts tell us about how the scientific sceptic movement is approaching the conversation? This week, Nicola Davis asks: what clues do our teeth hold about our species? And what can they tell us about our past? In the second episode of this mini-series, Ian Sample asks if human-level intelligence is what we should be aiming for. And can we replicate something we can’t even define? Two hundred years after the publication of Frankenstein, how relevant are the themes and concerns of Shelley’s gothic tale to today’s readers? With do-it-yourself Crispr kits now available online, Hannah Devlin asks if it’s really possible to edit your own DNA, is it safe and how should it be regulated? Divisions between left and right, young and old, metropolitan and rural have never been greater. How can we connect with those we disagree with? And what happens if we fail? Where did human language come from? What role does it serve? And how might emojis and GIFs enhance human interaction? What role might the immune system play in mental illness? And how might this challenge long-held beliefs about the divide between body and brain? Ian Sample looks to the future and asks what might the technologies of tomorrow look like? And how might they change our world? 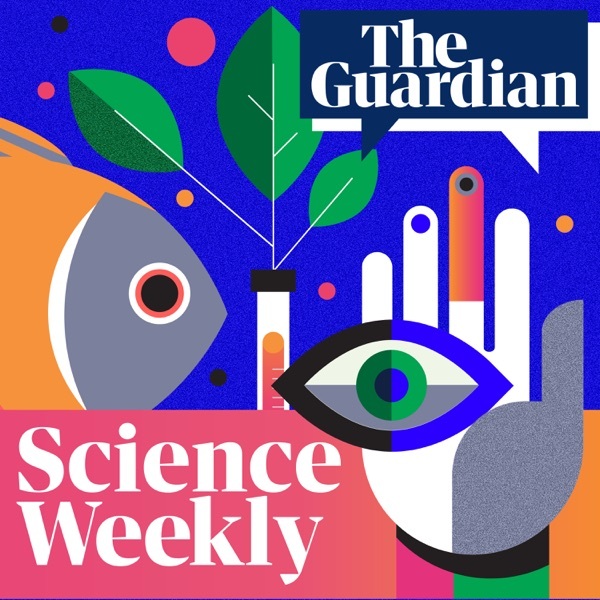 In this week’s Science Weekly podcast, Nicola Davis asks two of popular science’s best known stars a host of pressing questions. What role should scientists play in society? What might the future hold for humanity? And will we ever build Northampton on Mars? Why are so many women with autism often misdiagnosed? And how does this issue resonate with broader ideas of neurodiversity? What does later life look like for the growing population of childhood cancer survivors? And how might their experiences change the way we treat this group of diseases? Hannah Devlin explores the science and ethics behind a landmark study that successfully edited the genomes of developing embryos. How did they do it? What did they hope to achieve? And, further down the line, what kind of doors might research like this open? This Thursday, we’ll be recording a very special Q&A episode with Brian Cox and Jeff Forshaw and we want your questions!